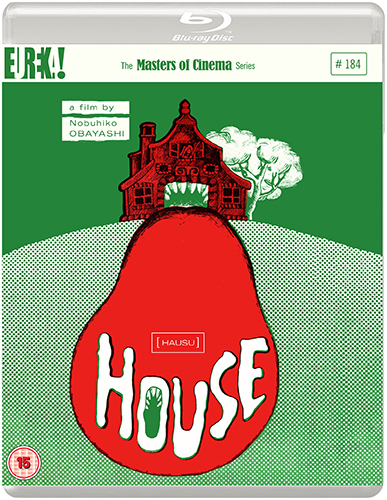 An unforgettable mixture of bubblegum teen melodrama and grisly phantasmagoria, Obayashi’s deranged fairy tale House is one of Japanese cinema’s wildest supernatural ventures and a truly startling debut feature. 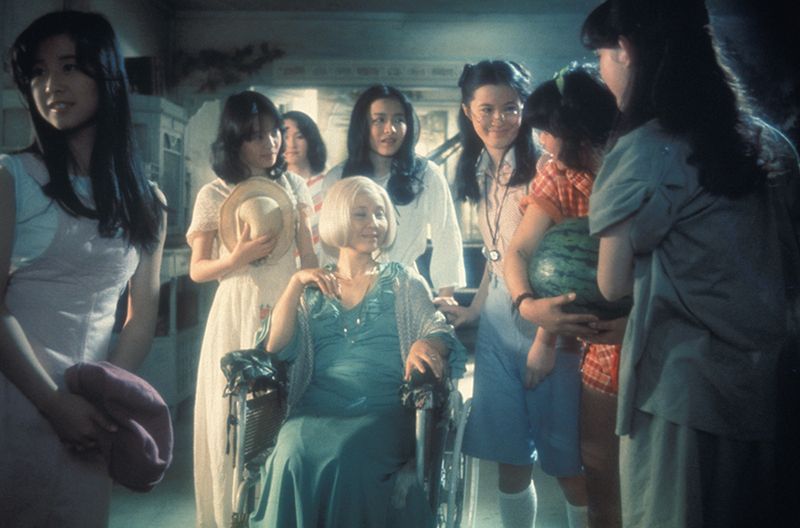 Distressed by her widowed father’s plans to remarry, Angel sets off with six of her schoolgirl friends in tow for a summer getaway in her aunt’s isolated mansion. But all is not well – in this house of dormant secrets, long-held emotional traumas have terrifyingly physical embodiments and the girls will have to use all their individual talents if any are to survive. 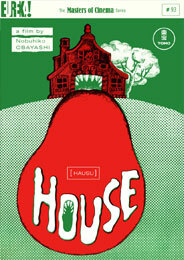 A rollercoaster ride without brakes, House is by turns sinister, hilarious and curiously touching, with ceaseless cinematic invention and a satirical, full-blooded approach to the horror genre. 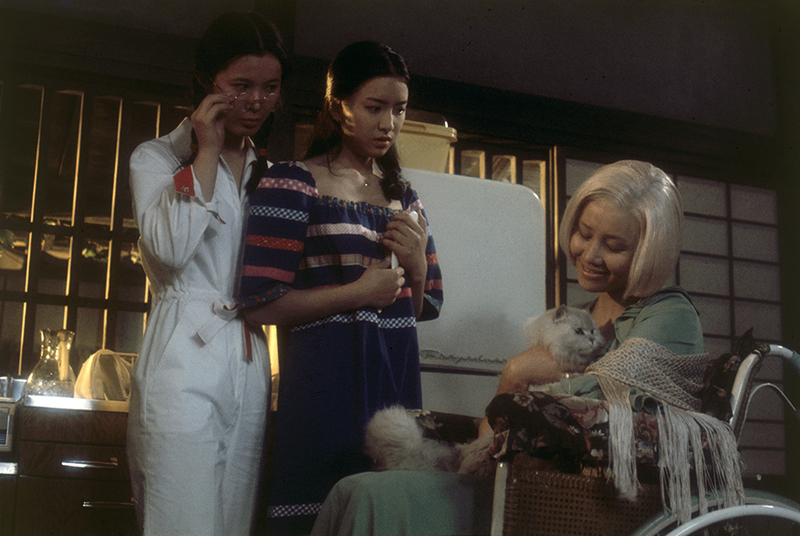 A gigantic smash upon its original release in Japan, The Masters of Cinema Series is proud to present its UK premiere on home video. A luxurious booklet, with new writing, stills, promotional material and more.